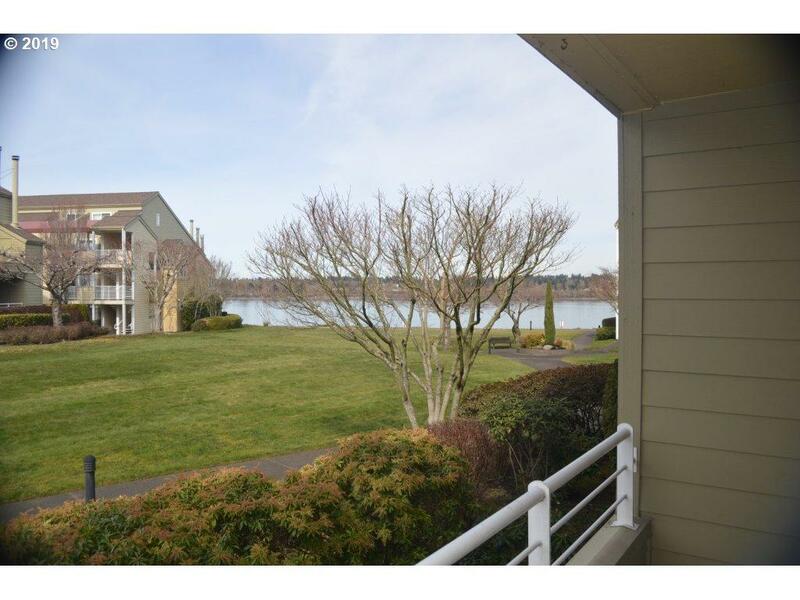 Wonderful community feel to this Condo with great walking paths along the Columbia River. Enjoy river views from the balcony and sunset strolls around the island. 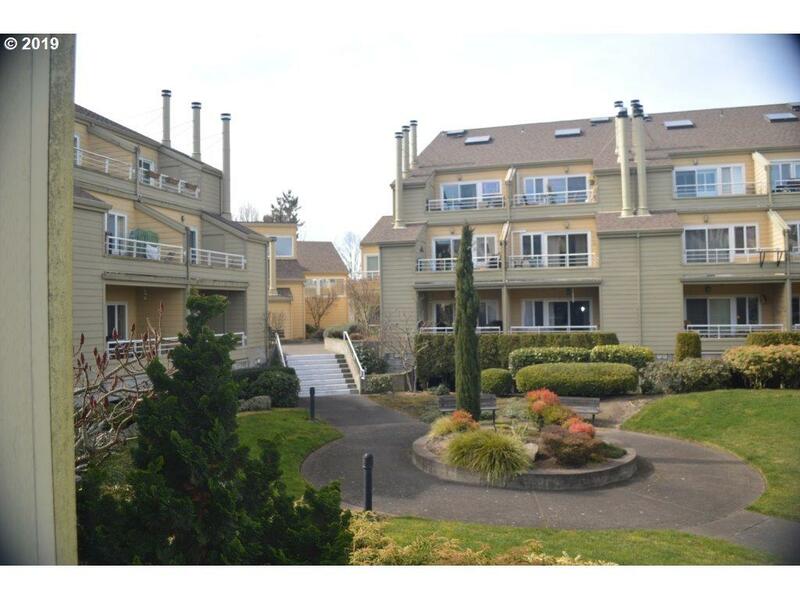 Well laid out unit lives large with open living room, wood burning fireplace, walk-in closet. 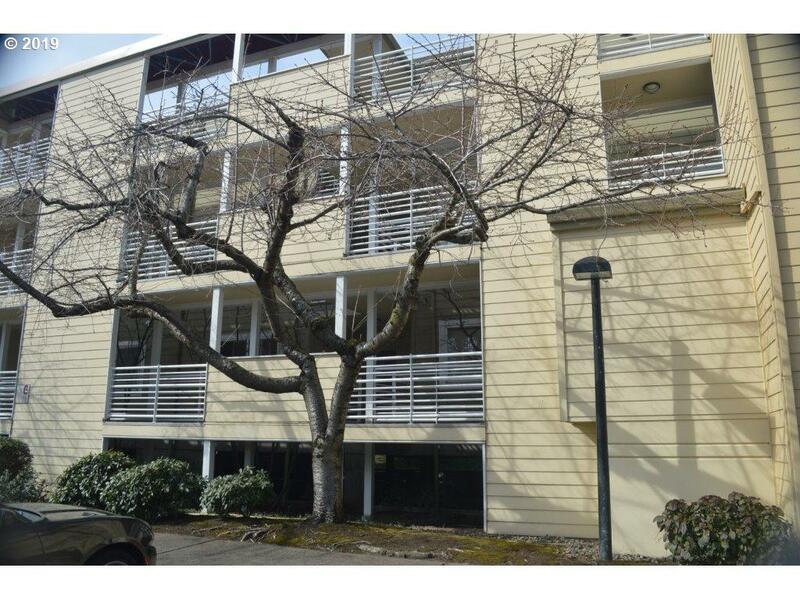 Deeded parking in below ground garage. 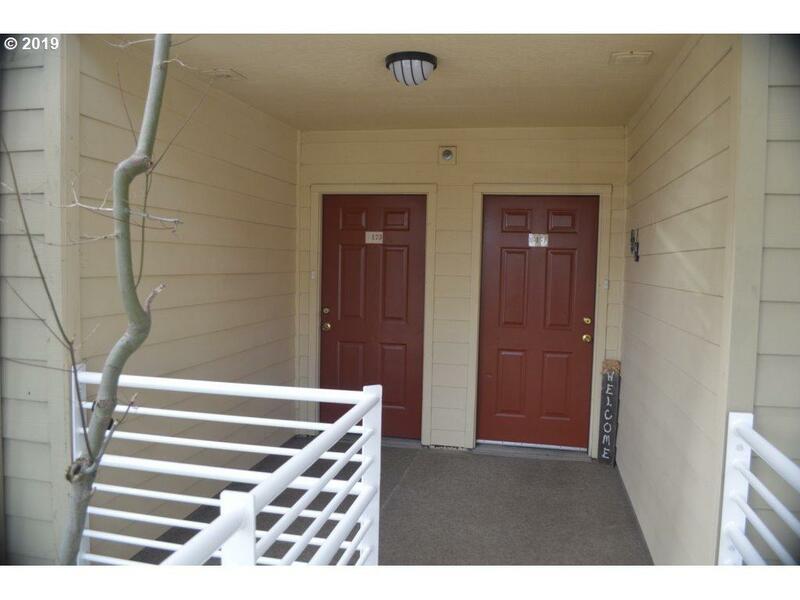 Great price point for an investment opportunity. Listing provided courtesy of Tilia Property Group.